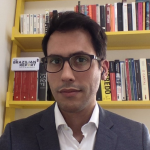 In several countries, voters only need to know the name of a political party to find out how it leans both in terms of economic and social issues. In the UK, for instance, voters know that the Conservative Party is – well, conservative. For Brazilian parties, though, it’s hard to apply that same logic. 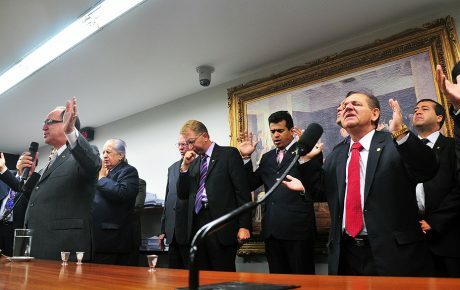 Let’s take an example: PTB – the Brazilian Labor Party – is a right-wing political family. 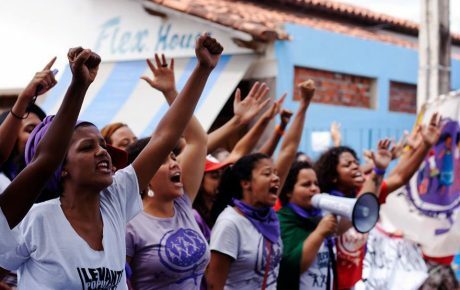 It inherited the name from a party created in 1945 by supporters of President Getulio Vargas. However, it bears no resemblance to the original party. 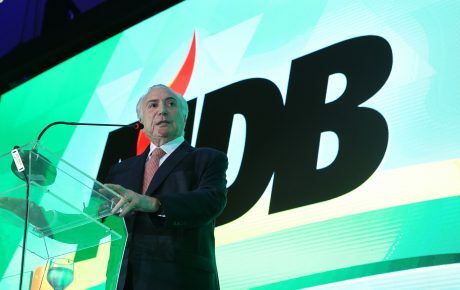 It got even harder after last year, when a trend emerged in Brazilian politics: changing party names for “slogans.” One such example is PTdoB (Labor Party of Brazil), which switched its name to “Avante,” translated as “Let’s go.” Even President Michel Temer’s party changed its name, from PMDB – Party of the Brazilian Democratic Movement – to MDB, Brazilian Democratic Movement. 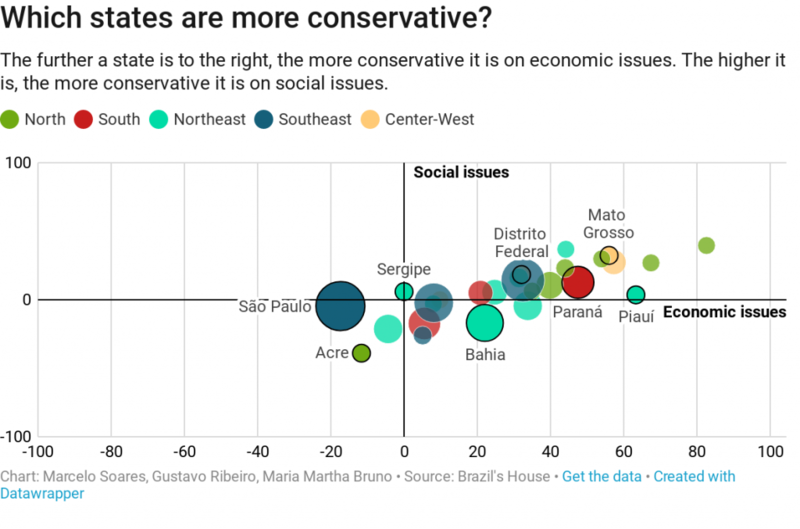 Brazilians despise politicians and political parties. 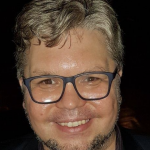 The name changes are part of a rebranding effort to curb rejection rates. 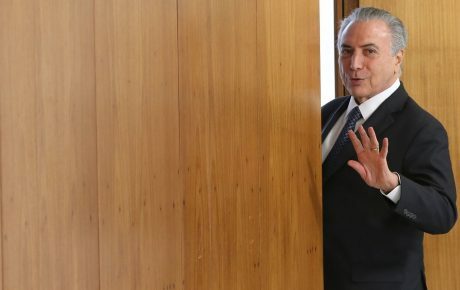 But with so many party changes, how can we track the activities of Brazilian parties in Congress? 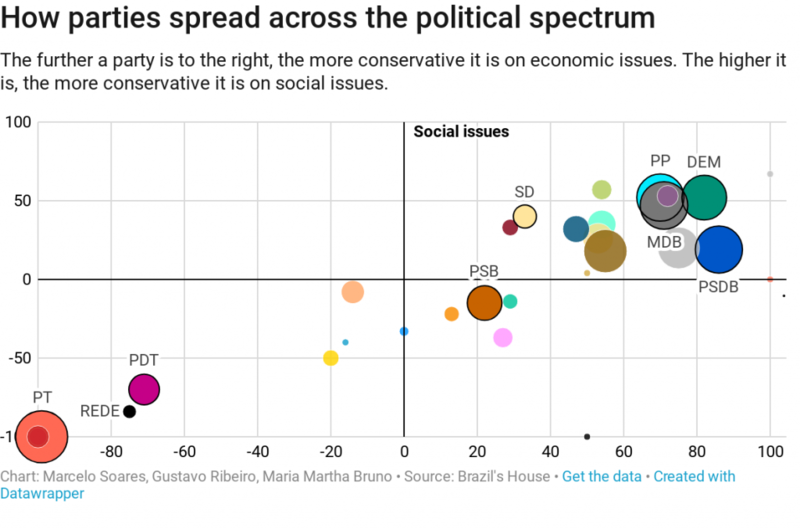 To clear things up, The Brazilian Report has mapped out the voting patterns of Brazilian parties when it comes to economic and social issues. 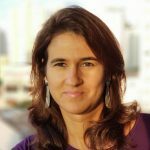 How do Brazilian parties vote? A score was attributed to each vote. 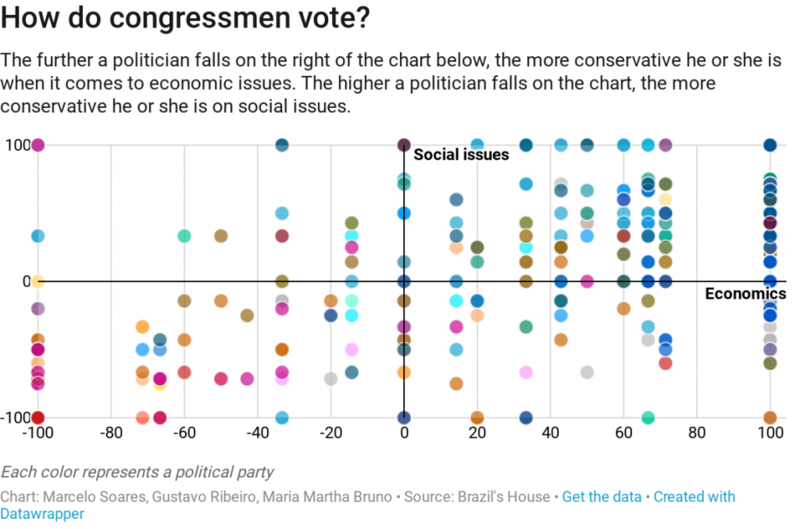 On social issues, each time a congressman cast a left-leaning vote, his position in the chart moved a bit downwards – and each vote to the right pushed his position upwards. That same logic was applied to economic issues: left-leaning votes draw spheres to the left, and right-leaning to the right. Here’s the map we have of Brazil’s congressmen (for a larger, interactive view, click on the image).